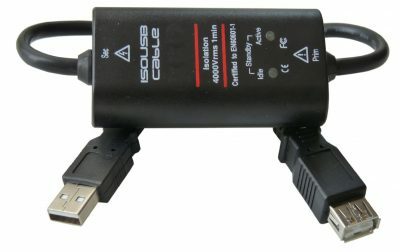 Plug and play Isolator for DVI-D ports. 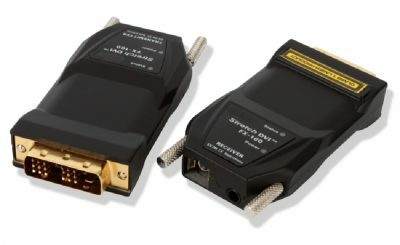 Connector DVI-D Plug Male to SC-Simplex Fiber. 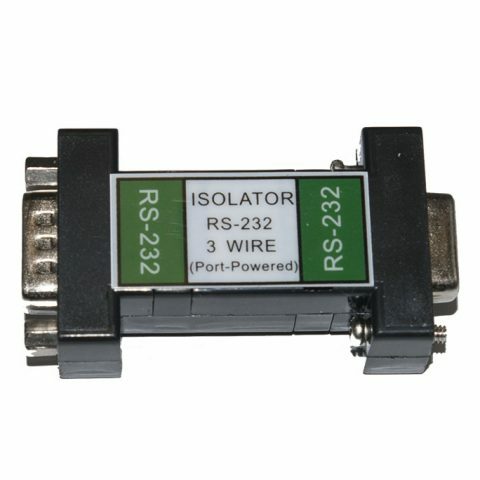 The Isolator Module itself withstands 3000 V AC for one minute and Support up to 2.25Gbps. The Multi-Mode Fibercable has a Isolation strength of 1000V per each centimeter. 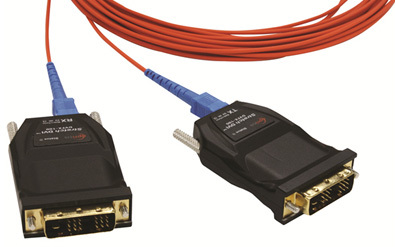 Cable length up 500m and Resolutions up to 1920×1200 are supported. The only full EN60601-1 3rd. Edition and EN60601-1-2 certified Solution in the Market. Medical Grade Power Supplies are included.